Rookie: How to Make a Zine – Instructions to make a no staple mini-zine. 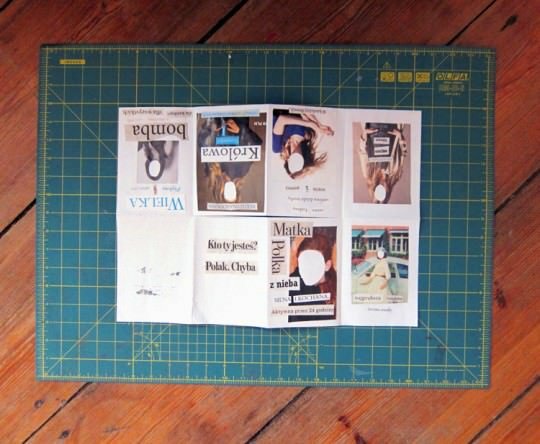 Creative Bloq: The Beginner’s Guide to Making Your Own Zine – A step-by-step guide to creating your first zine. Zines 101: A Quick Guide to Zines – A PDF guide to zines and making your first zine. 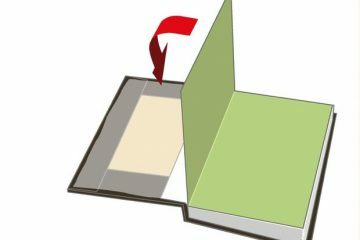 Make: Zine Making for Kids – Creative zine making activities for kids. Have a link to another great guide to making zines? email editor@brokenpencil.com & let us know!